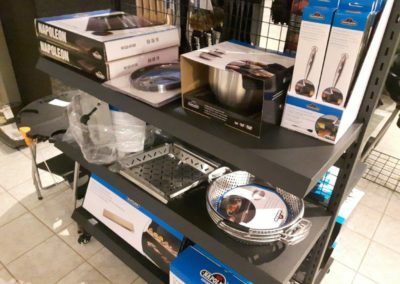 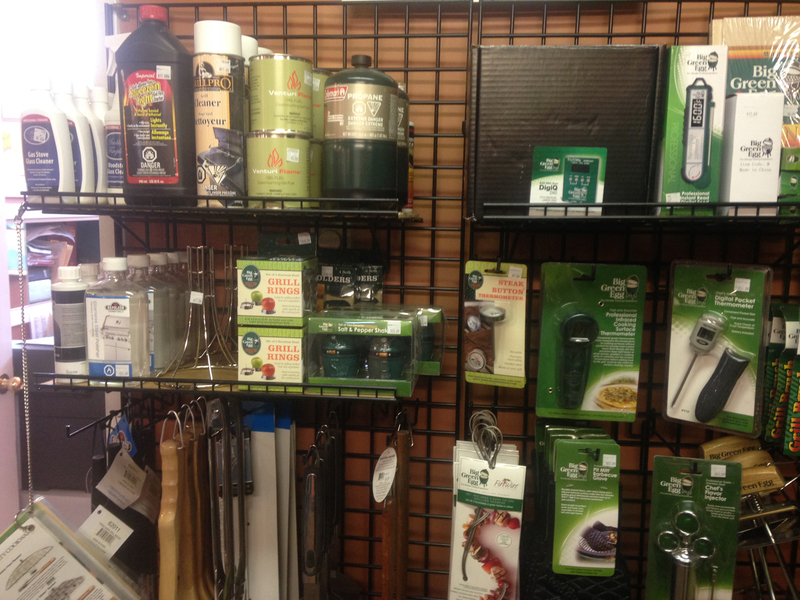 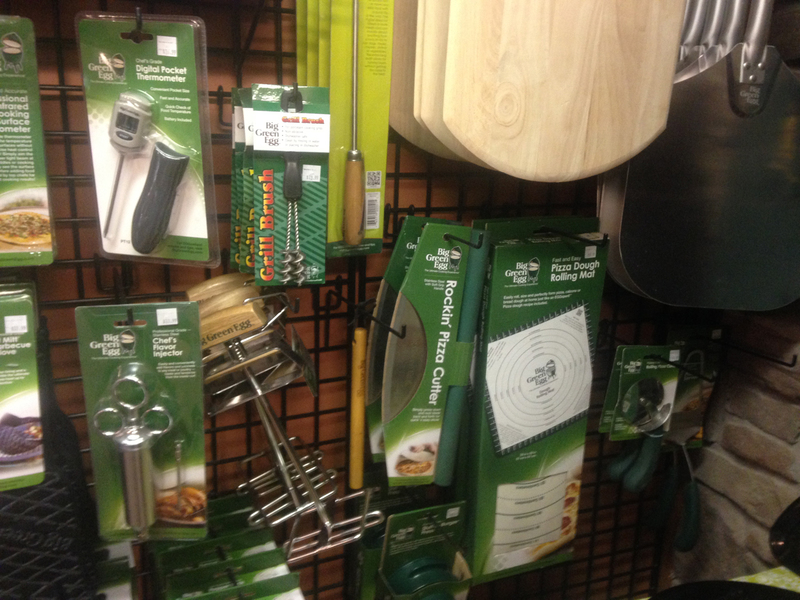 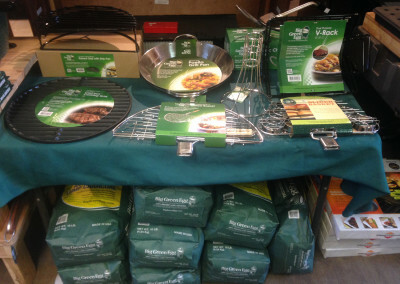 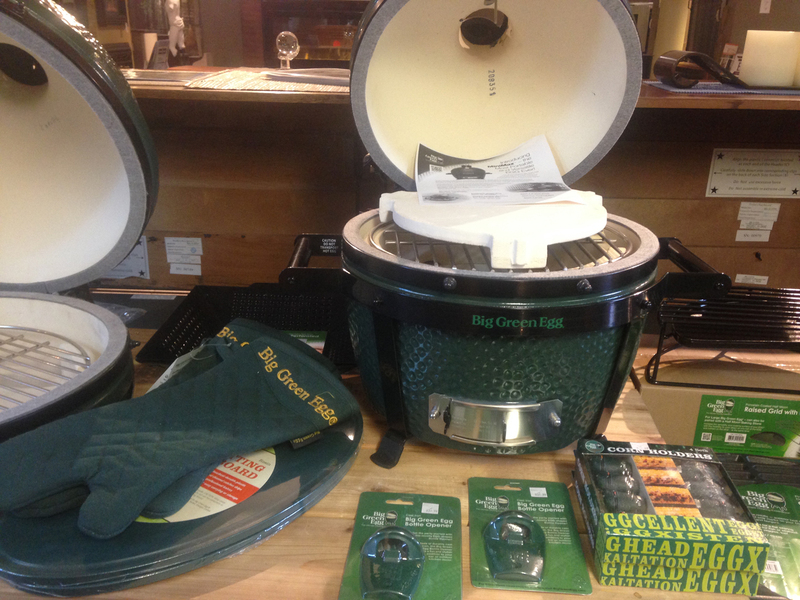 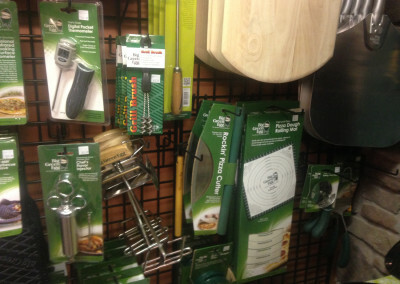 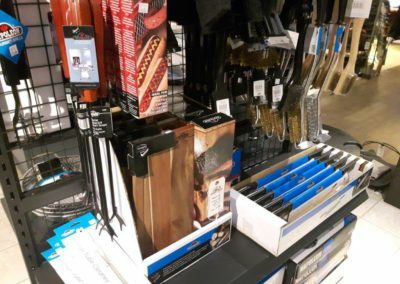 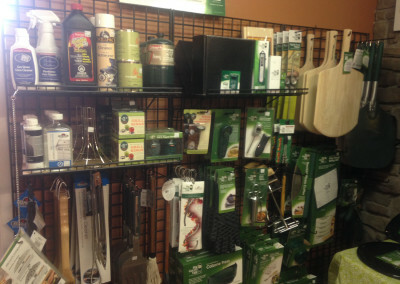 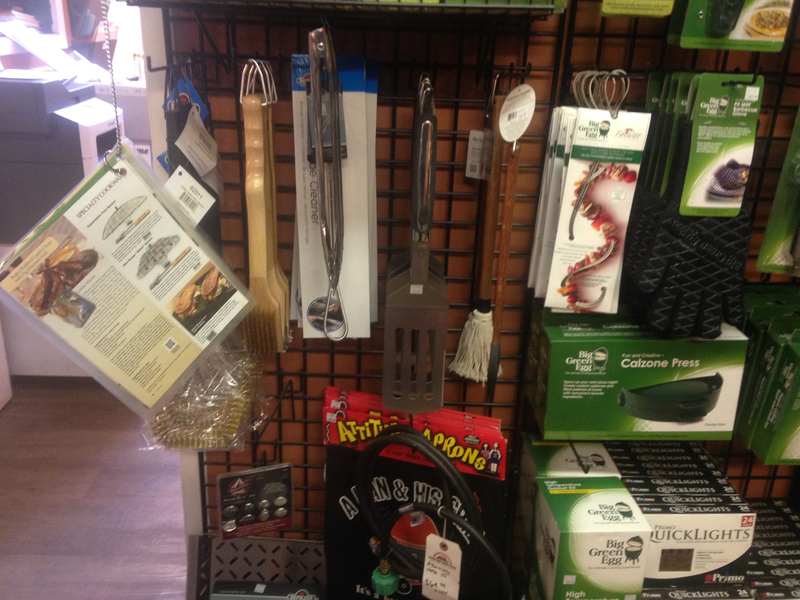 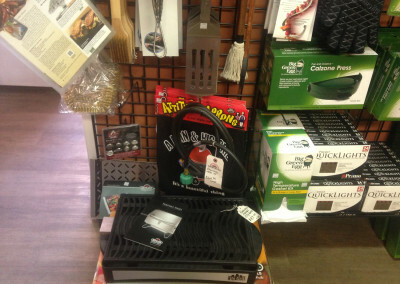 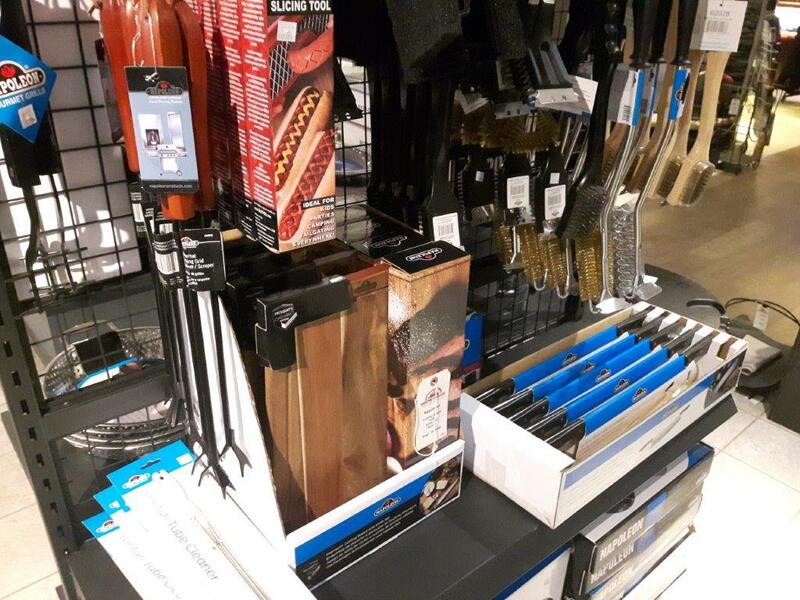 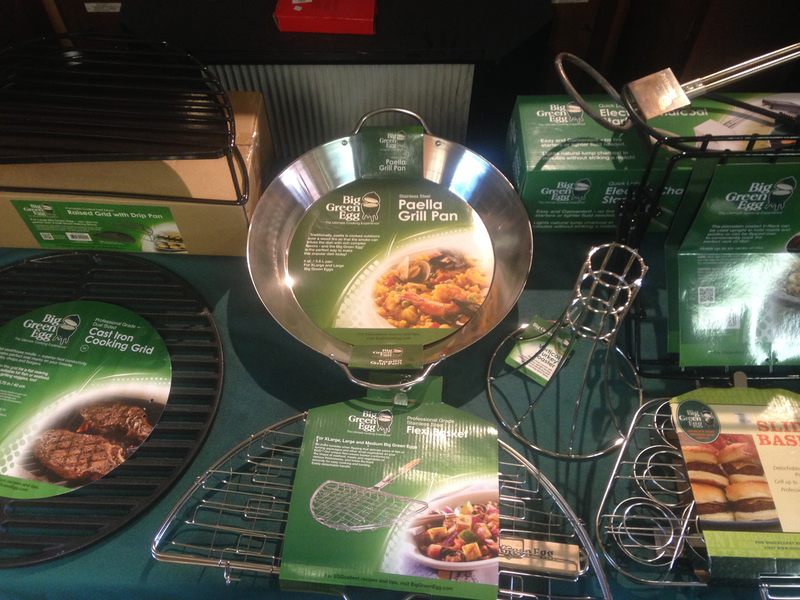 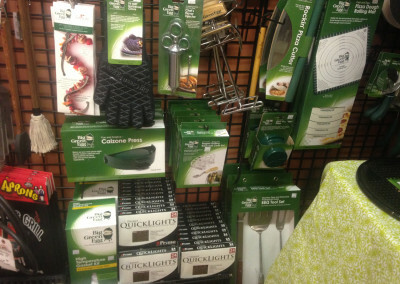 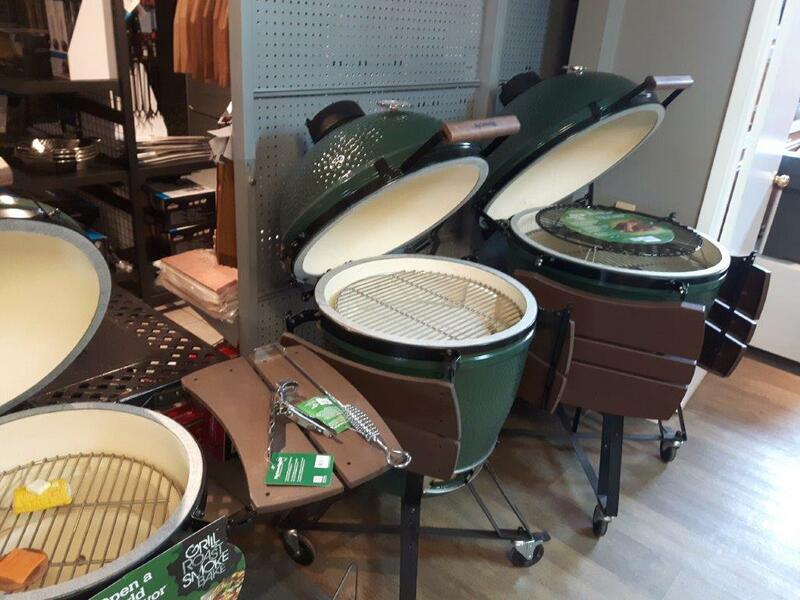 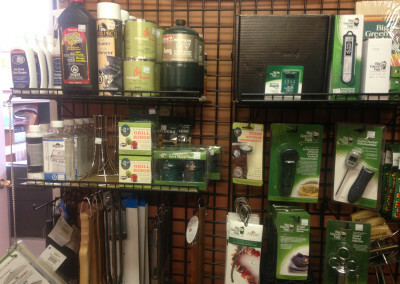 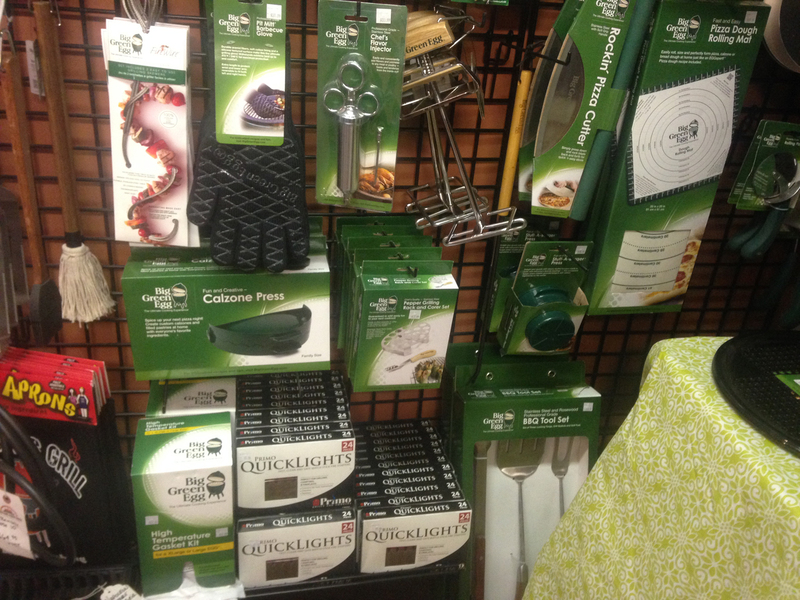 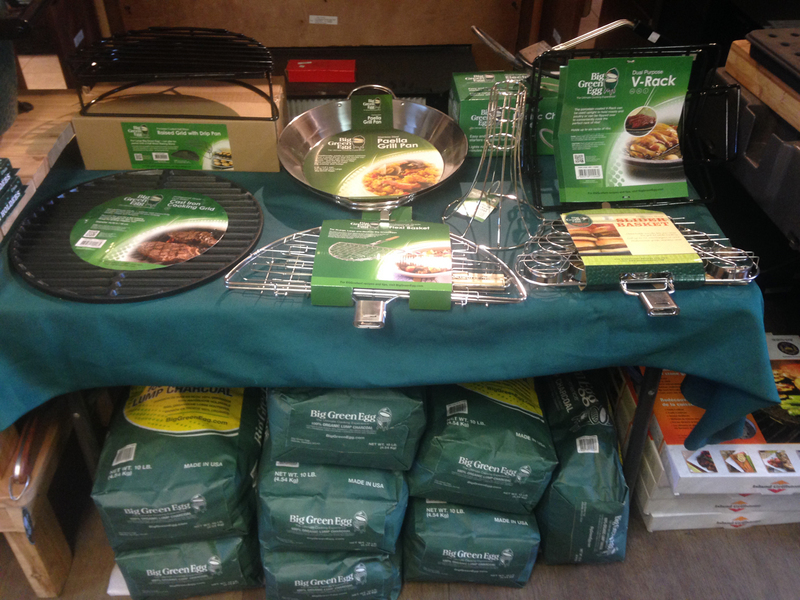 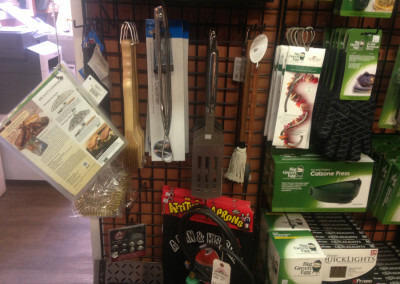 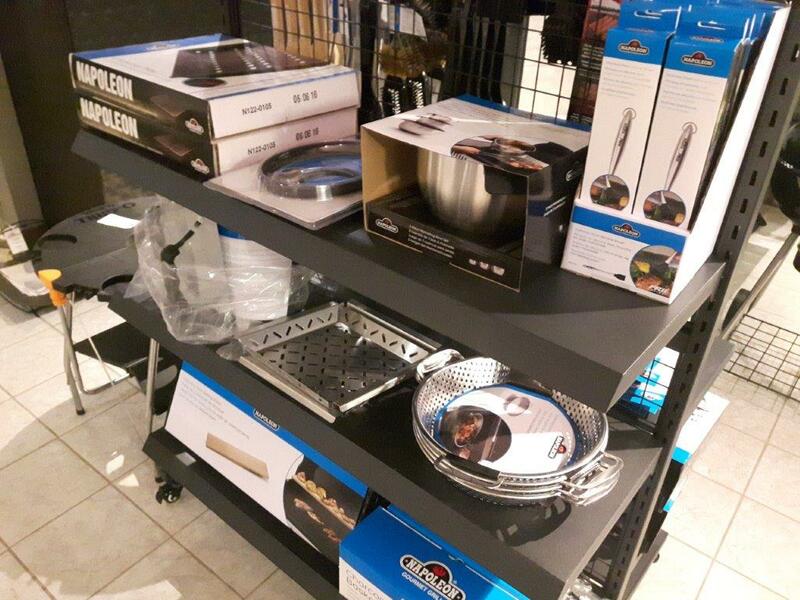 The majority of our Barbecue (BBQ) Accessories are provided by Napoleon and Big Green Egg. 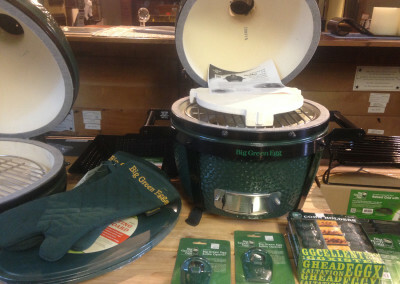 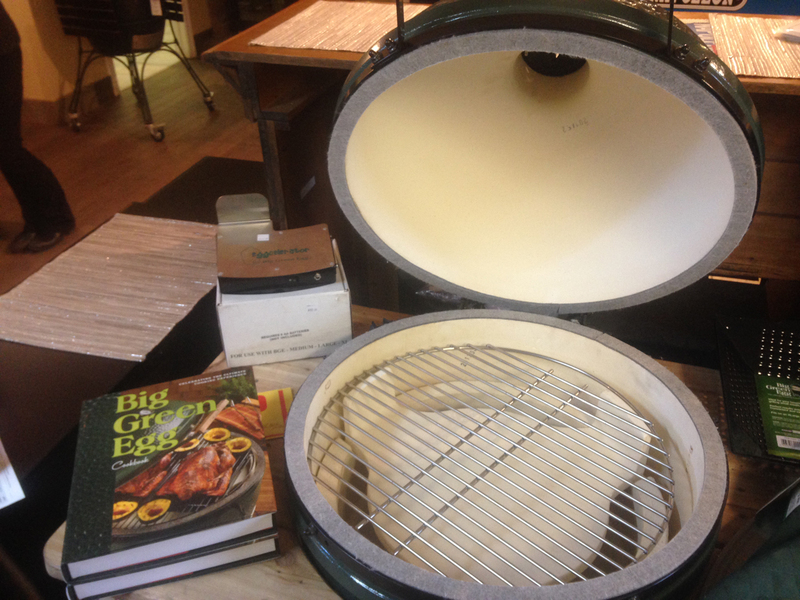 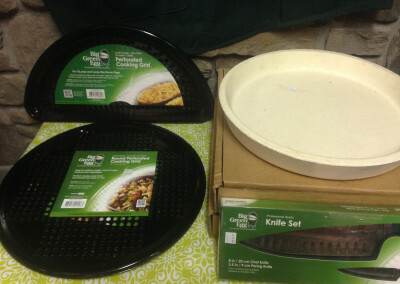 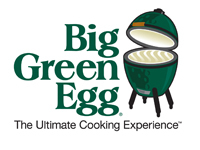 Big Green Egg has a great online catalog below, which has everything they have to offer. 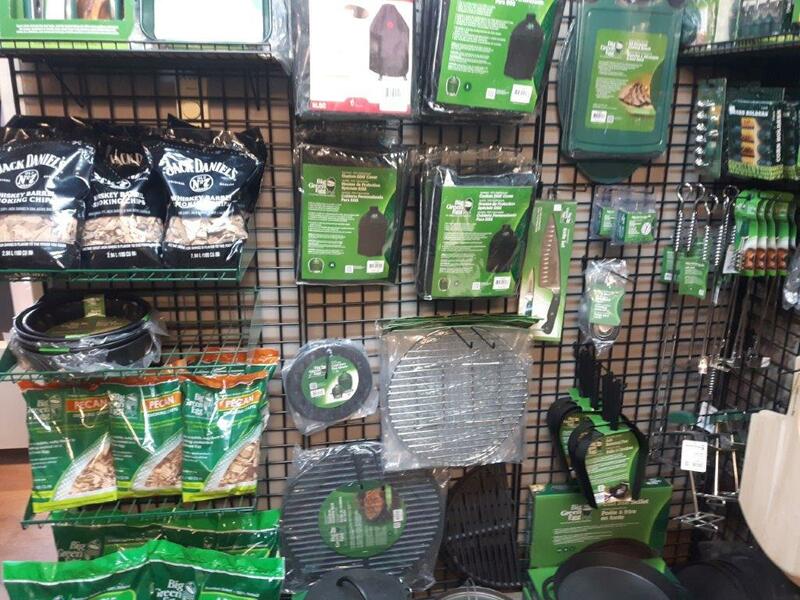 Click Here for Napoleon’s full list of accessories.